Leary & Co. Ltd are proud to present this studio City Pad located on the 7th floor of the much sort after Rotunda Building. 24 hour concierge/security and communal residents` terrace, and the result is a fantastic studio for the discerning city dweller. Includes Juliette balcony. The `City Pad` layout maximizes every inch of space and offers tenants the height of style coupled with the perfect city centre location. The open plan layout is cleverly separated by a partition wall, creating clearly defined bedroom and living spaces, whilst the designer kitchen is concealed behind a full height wall. Add to this the luxury bathroom fittings, complete external wall of glass with sliding doors. 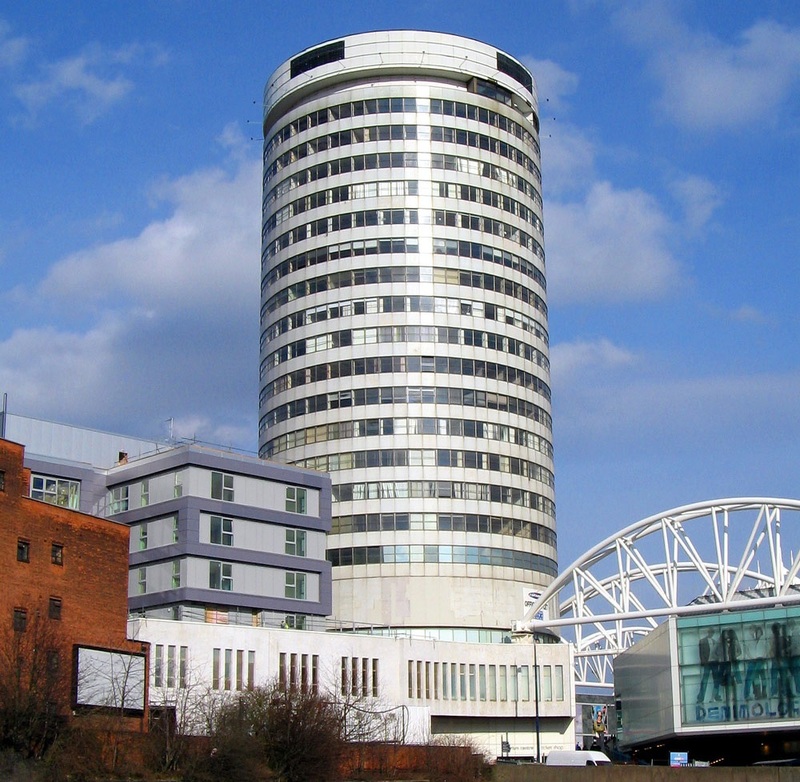 Bullring, Selfridges, and New Street Station on Your Doorstep. This Apartment has floor to ceiling windows, Juliette Balcony, W/C with Shower and Fully Fitted Kitchen With Integrated Appliances.